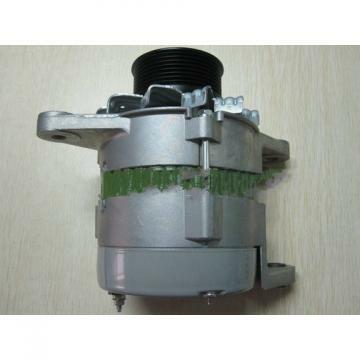 Original Rexroth A8V series Piston Pump R902042088	A8VO107LRCH2/61R1-NZG05K070 is designed for construction machinery and industrial machinery. This series main pump features high power density and high efficiency.The adoption of high load bearings and friction free material has achieved high reliability and long lifetime. The spherical valve plate and improved hydraulic balance provide stable cylinder rotation, this achieving high efficiency even in low-pressure and low speed operating range.